VitalZing Water Drops are New Zealand’s first known water enhancer. They are small, high value and excellent value for retailers & consumers. 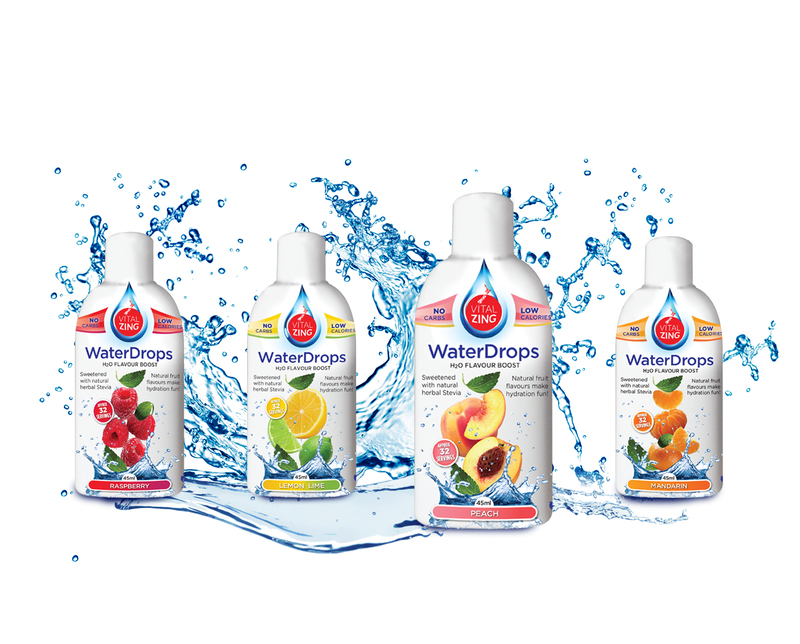 Waterdrops were an instant hit in New Zealand, now distributed nationwide in almost all supermarkets and through other channels such as gyms, online and alongside dispensers.